It’s no secret that most of the gaming news out there is based out of the US. 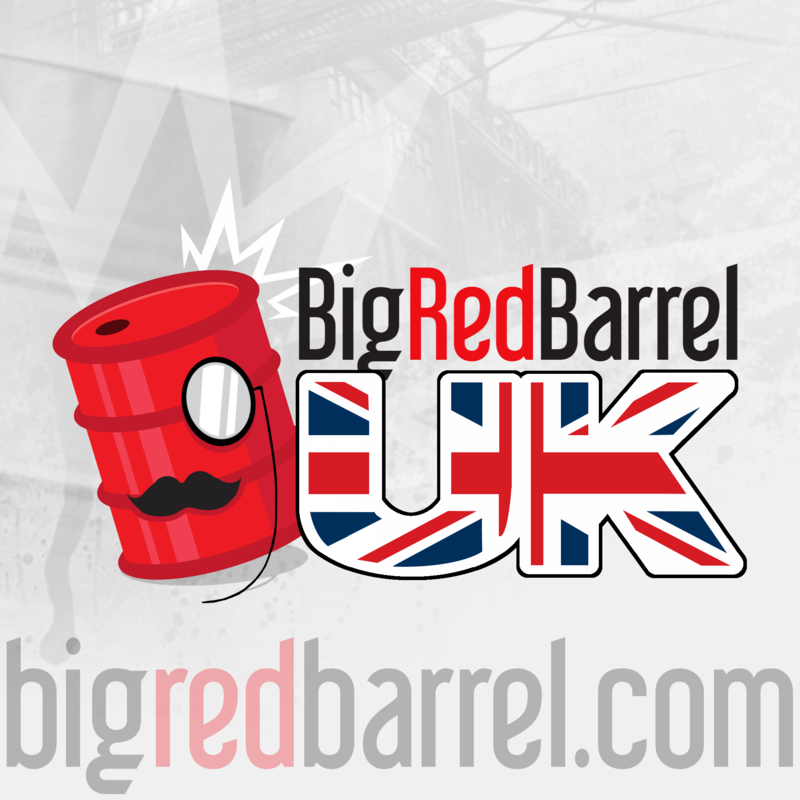 So, it’s about time that there was a gaming podcast that brings you the best of British – and that show is the Big Red Barrel UK Podcast. Make sure you join your hosts Dan, Tim and Jon for your weekly fix of British gaming news and reviews. Cups of tea and crumpets are entirely optional. Video Editor, Podcast Producer, Writer & Animator (BigRedBarrel.com & ThePalaceOfWisdom.co.uk) I like to do fun stuff.